Social Media Users In Uganda Will Have To Pay A Daily Tax From July 1. In today’s edition of draconian government laws, Uganda’s parliament has passed a new legislation to impose a tax on people who use social media platforms like WhatsApp and Facebook on their phones. While it remains unclear how it will be implemented, local critics suggest that the law is another way to stifle freedom of expression. The country will charge users 200 Ugandan shillings (around $0.05) for every single day that they use social media and messaging platforms. These include social media networks like Facebook and messaging apps like WhatsApp and Telegram. Today’s approval also imposes a 1% tax on all transactions made through mobile. Uganda is one of the leading countries when it comes to mobile payment systems. Critics warn that the latest taxes would hurt low-income earners and residents of the rural regions who use mobile money systems instead of mainstream banks. 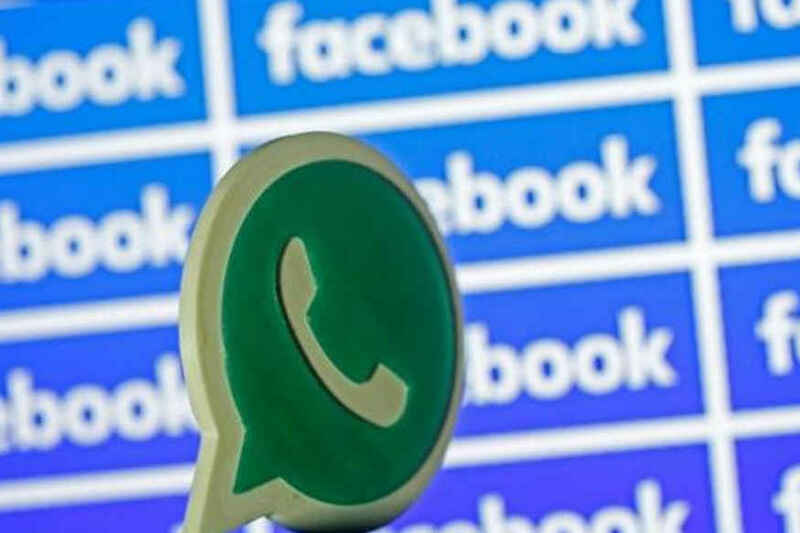 Taxes on popular apps like Facebook, Twitter and WhatsApp – ingenious way to stifle freedom of speech? Yoweri Museveni, the country’s president since 1986(! ), argues that this move is not to hurt freedom of speech but a necessary step to deal with the “consequences of gossiping” on social media, Telegraph reported (paywall). The law is coming into effect on July 1. However, both the experts and local internet service providers have shared concerns over how this daily tax on social media access will be implemented since out its 23.6 million mobile phone subscribers, only 17 million use the internet. The number of social media users is expected to be even lower than that figure. To identify those mobile internet users who access social media and messaging apps will possibly be a job set for either ISPs or the tech companies themselves. “We’re looking for money to maintain the security of the country and extend electricity so that you people can enjoy more social media, more often, more frequently,” Museveni had said earlier in the year justifying the move to tax social media access. Last year it was reported that Uganda was taking help from China for assistance on a cybersecurity strategy. However, the country appears to be the first to have come up with this idea of social media taxes that could potentially be used by others in the region, as well.